At HemoClear we’re on a mission to create innovative medical devices for patients in need. Our pipeline focuses on diseases that are severe or life threatening, and have limited available or affordable treatment options. All devices that we are developing are related to the use of blood and blood components. About 112.5 million blood donations are collected worldwide. More than half of these are collected in high-income countries, home to 19% of the world’s population. There is a difference in the level of access to blood between low- and high-income countries. A population needs 20-30 blood donations per 1.000 people to be self-sufficient. 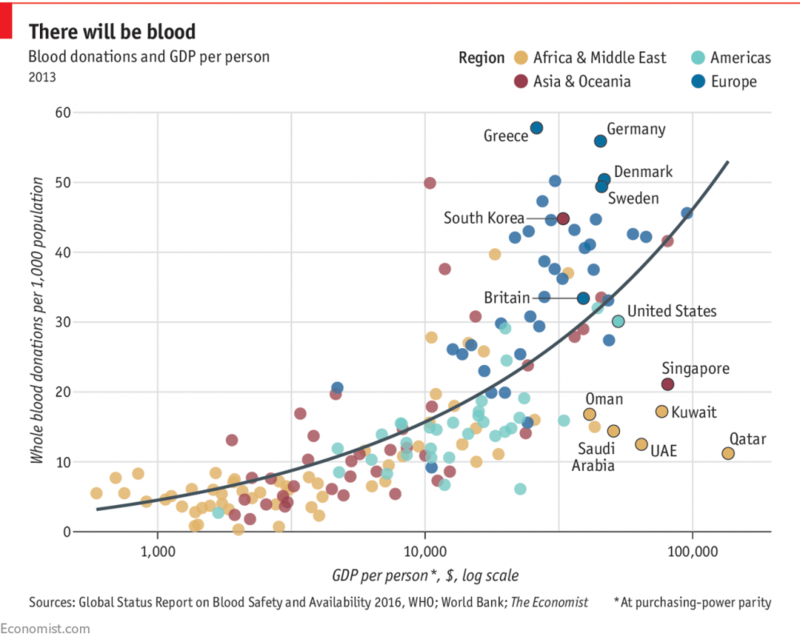 The median blood donation rate in high-income countries is 32.1 donations per 1000 people. This compares with 14.9 donations per 1000 people in upper-middle-income countries, 7.8 donations per 1000 people in lower-middle-income countries, and 4.6 donations per 1000 people in low-income countries. The global shortage is estimated at 20-40 million units Red Blood Cell units per year. With a) the needed blood volumes, China’s demand for blood in 2015 for example was in excess of 8000 tons, three Olympic-sized swimming pools’ worth of blood, b) the limited shelf life of Red Blood Cells (3-6 weeks) and c) the constantly increasing number of quality tests and the related logistic quality management makes donor blood a logistic and financial healthcare challenge. Because of the increasing blood demand, Blood Management Programs aim to use as less blood from the donor blood pool as possible. The use of patients’ own blood for transfusion is one of the strategic pillars of these programs. HemoClear B.V. was founded in the Netherlands in September 2015 as a subsidiary of Medical2Market B.V. by Arno Nierich, M.D., PhD. 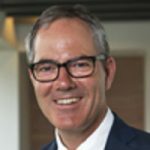 Arno Nierich is a Senior Consultant Cardiac Anesthesiologist -Intensivist at Isala Hospital in Zwolle, one of the largest university affiliated teaching hospitals in the Netherlands. Arno Nierich is committed to contribute to global health by translating his observations in daily work into innovative solutions for the global market. 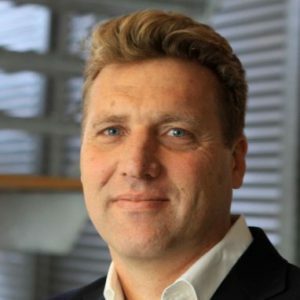 The company became fully operational December 2018 when Vincent Franssen joined as Chief Executive Officer. Vincent’s background is in Global Health working for leading healthcare companies like Crucell and the Serum Institute of India. Companies that successfully brought lifesaving medical solutions to both high and low income markets in close cooperation with the World Health Organization, UNICEF and the Pan American Health Organization. HemoClear is privately owned with the support of highly motivated business angels; private investors that share capital, their network and knowledge to bring the company and its essential products forward. We still have the opportunity to offer shares to complete the funding of our working capital. If you’re interested to contribute to global health as a business angel, let us know by filling in this form. We are grateful in advance and will contact you as soon as possible.